Meek Mill is on a roll at the moment. The MMG rapper continues to build momentum before the arrival of his third album "Wins & Losses" due later this year. The Philly rapper ushers in the month of June with a new radio friendly single titled "Whatever You Need." 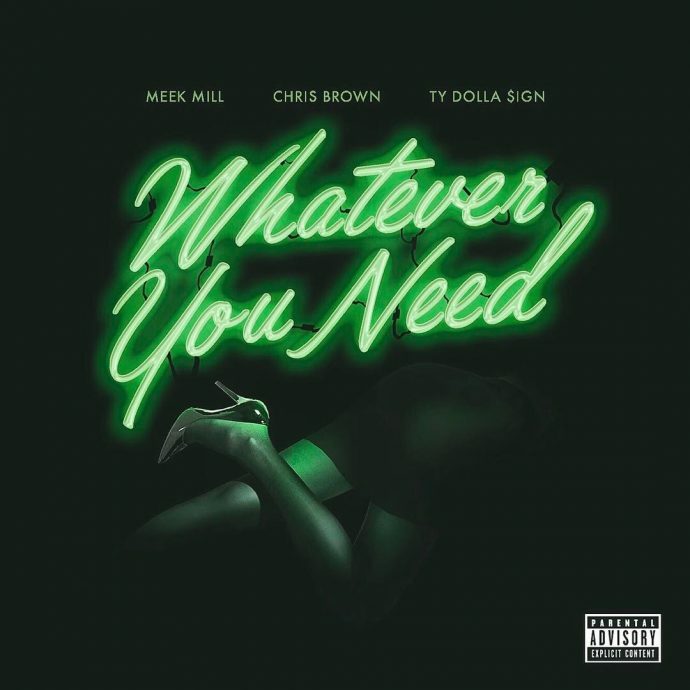 The song produced by DJ Mustard sees Meek catering to the ladies and what better guys to assist him with it than Chris Brown and Ty Dolla $ign. "Whatever You Need" comes a week after he released a video for Glow Up. Listen to the new single via Apple Music or YouTube.